ReIReS offers scholarships for researchers from the member states of the EU and from the countries associated to Horizon 2020 on historical religious studies at fourteen facilities located in European research centres and universities in Belgium, Bulgaria, France, Germany, and Italy. All these centres and libraries grant access to collections of manuscripts, documents and rare books and represent relevant collections of Christian, Jewish and Muslim documents and books which allow studies concerning religious studies and interreligious and interconfessional dialogue throughout history. 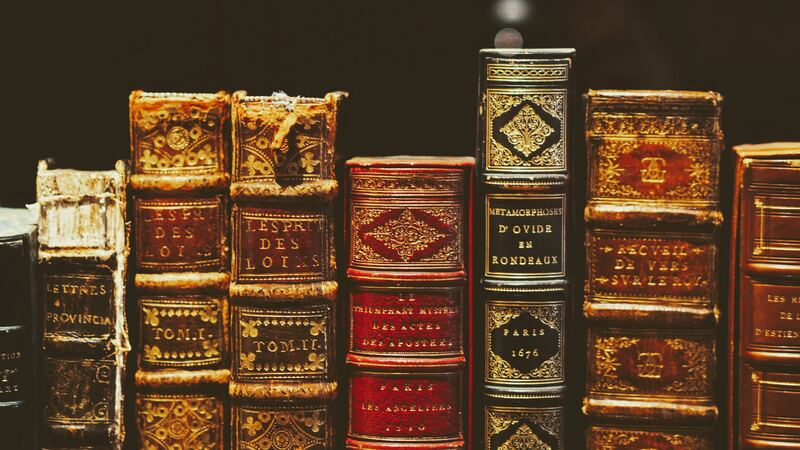 Scholars can apply for a transnational access scholarship to consult each of these special collections and libraries (excluding those belonging to the user country) in order to develop innovative and groundbreaking investigations in historical religious studies. The call will open on the 16th of July and will close on the 19th of August 2018.